Please tell me a bit about your family and your dog? 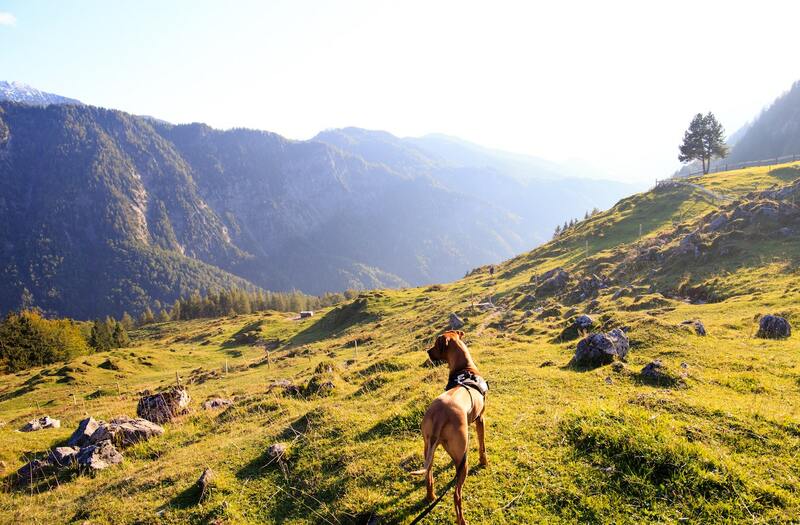 Does having a dog in the family change your outdoor adventures? For example, do you get outside more often as a family? Did you like walking before you got a dog, or is it just a necessity? We loved to walk as a family, even when the kids were little we all enjoyed getting out to woods, parks etc in our spare time. How do the kids get involved with dog walks? The kids play hide and seek with the dog in the woodland or we take a football onto the field and play together. They also love to take their bikes and scooters along on dog walks and race together. 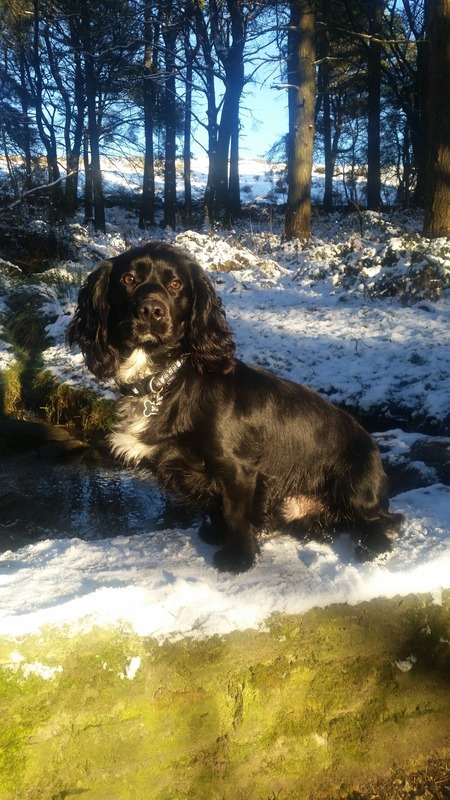 Where in Yorkshire are your favourite places for a dog walk, and why? Locally we enjoy Oakwell country park as there is grass land and woodland and parks for the kids. We like to go further afield like Sherwood Forest or Dalby forest near Whitby. Masses of woodland for us all to explore where we can take our bikes and the dog follows along close by. We enjoy Hardcastle Craggs, Brimham Rocks, Paddly Gorge, Bolton Abbey, Ogden Waters, Yeadon Tarn or Anglers Park. Nico loves the water so anywhere with a lake or stream is a massive hit around! Do you have any favourite places that aren’t in Yorkshire? What kind of walk is your favourite? Throughout the week when the kids are in school we just go for walks round the local wooded area with the dog, Wilton Park in Batley or Bierley Woods. 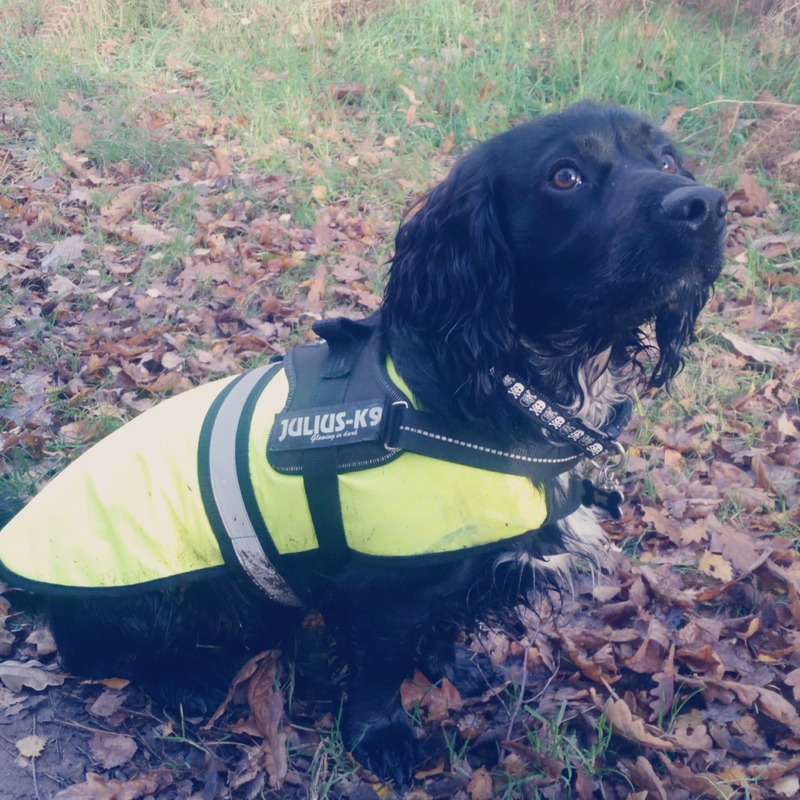 Do you have any tips for finding walks suitable for dogs and kids? I generally go by recommendations or looking for pet friendly places online or National Trust places. We found a fair few nice reservoir walks through Yorkshire Water website that has fun trails for kids. What makes a good dog walk for you and your dog? Woodland with lots to explore, streams and something with a bit of history. Somewhere where we can let the dog run off lead and meet other like-minded dogs and people along the way. What do you think are the must have dog accessories to take with you on walks? Cool gel mats and cooling blankets are an absolute must in warm weathers and ensuring you have access to lots of drinking water for them. Do you have any other outdoor activities that you like doing without the dog? We generally take the dog everywhere we go… right from the day we got him he’s been like another child 😂 even on bike rides he tags along. Thank you to Matildabrooke for her interview, make sure you go check out her Facebook page, she has some lovely items.